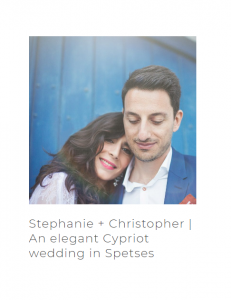 We are really happy to announce that Chic Wedding Styled Shoot in Spetses, was recently published at the B.Loved. 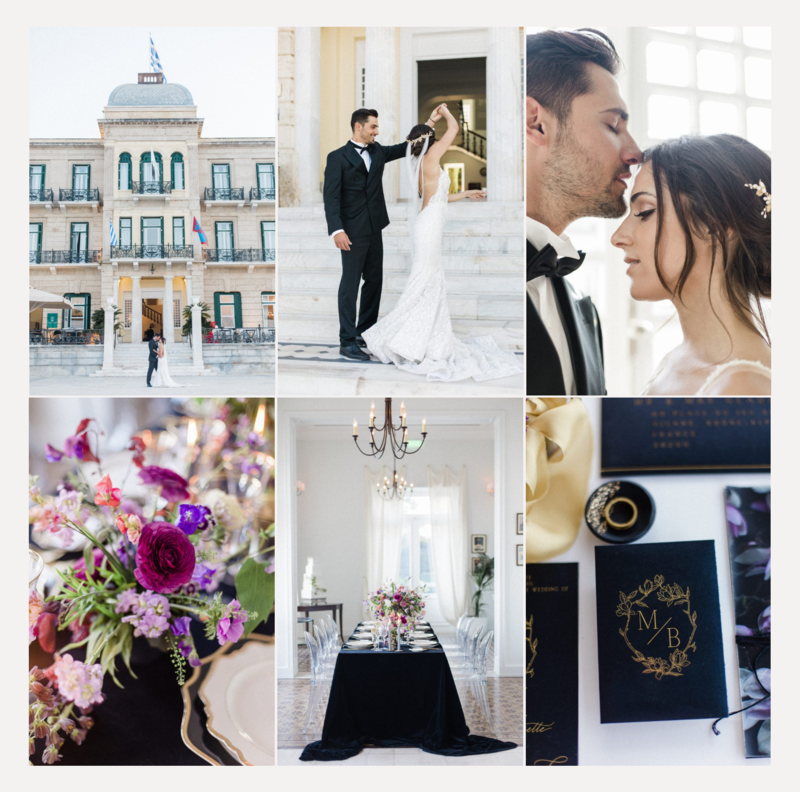 Fiorello Photography shares this modern city destination wedding inspiration with us. It has a contemporary color palette of black with cheerful pops of fuschia pink and lovely lilac shades and a splash of gold. Don’t miss the clear Louis chairs which really help to create that fashionable modern edge to a beautiful classical space. 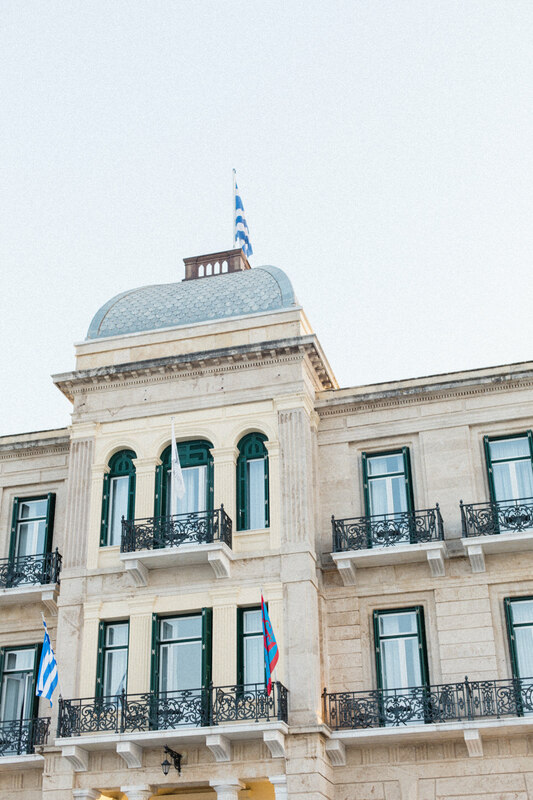 We have fallen in love with Spetses and we can not hide it. And why should we? The island of Spetses gives chills to all beauty lovers… Something is coming over me just by recalling my walks on the island of Spetses. It brings out my romantic side! Apart from the wedding styled shoot that you saw above, I ‘ve been in Spetes several times for real weddings and christenings. Have you seen this lovely couple wedding?